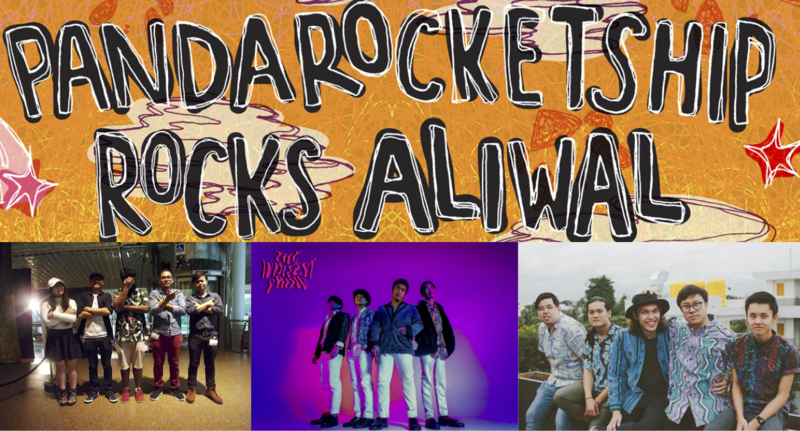 LIVE NEWS : PANDAROCKETSHIP ROCKS ALIWAL! 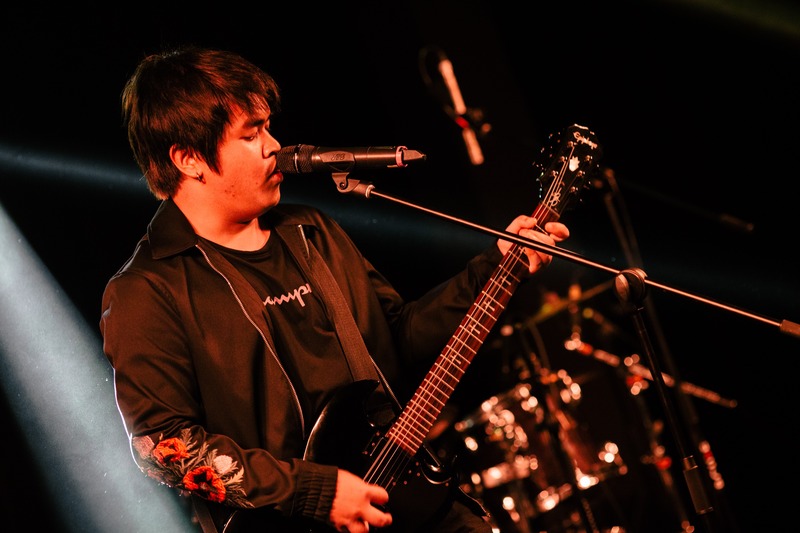 As a gig promoter, Pandarocketship has been a fairly new player in the local music scene with the successful run of gig series Pandarocketship x The Music Parlour last year. Author Kevin MathewsPosted on April 25, 2017 April 24, 2017 Categories MUSICTags Live, Live News, News, Pandarocketship Rocks Aliwal, Shak and the Baits, Stopgap, The Whitest CrowLeave a comment on LIVE NEWS : PANDAROCKETSHIP ROCKS ALIWAL!